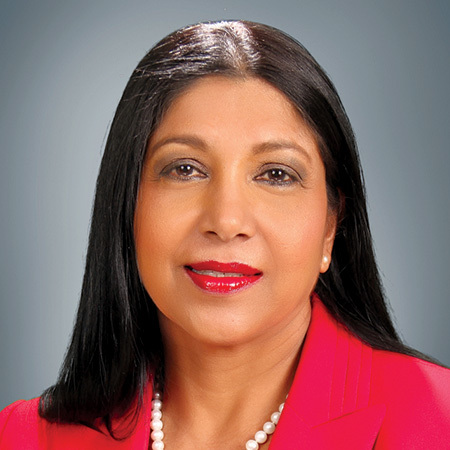 President of the Caribbean Broadcasting Union, Mrs Shida Bolai, today announced the launch of the Union’s programme sharing portal, CBU Media Share. The CBU has established an FTP portal to facilitate the sharing of radio and television programming among Caribbean broadcasters around the region without the need to mail or ship physical recordings. This initiative fulfils in part the mandate of the CBU to facilitate the development of Caribbean programming, programme sales and sharing including independent producers. The portal has been set up on an in-house computer server. It includes “free folders” – accessible for download and upload of audio and video-files by members general and “restricted folders” – only available to members who have been provided with the appropriate credentials following agreements with the rights holders in the particular material. Folders have been set up for all forty-six (46) CBU members and for the CBU affiliate Caribvision which is seen on cable throughout the Caribbean as well as in the US and in Canada and the UK via IPTV. And as independent radio and video producers express an interest, folders will be set up for their programming to be shared across the region. The portal and its content will also be featured during the CBU’s 45th Anniversary Annual General Assembly, in St. George’s, Grenada from August 17 to 20, 2015. Interested members and independent producers are invited to contact the CBU Secretariat at info@caribroadcastunion.org or (246)430-1007.